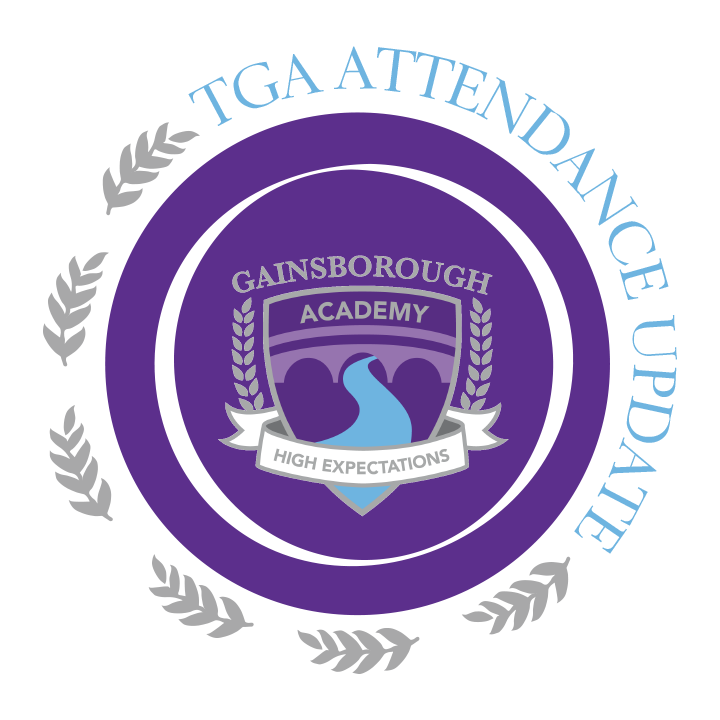 Another positive week, whole school attendance continues to rise! 16 forms were over 95%. A huge well done to 9.1 and 8.2 who achieved 100% attendance for the week. 7.1 and 9.3 were close behind with 99%. 2 Weeks until our 100 Attendance Subway Lunch and Easter Egg hunt!!! Please remember that if we have had no contact from you for 2 days and your child is not in school we will make a home visit.